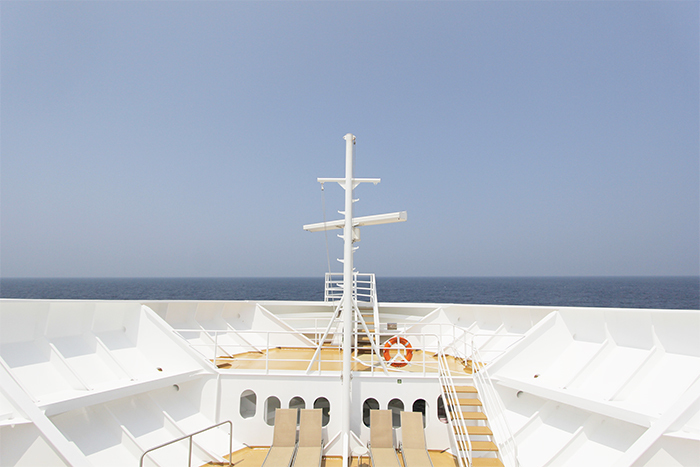 Cruise is an experience in itself. Something enchanting, something mesmerizing, something unknown and with tonnes of anticipation. We’d never been on a cruise before. This made me anticipate a lot more, right from the time of deciding on a cruise, to booking right till the moment we embarked and even after that. 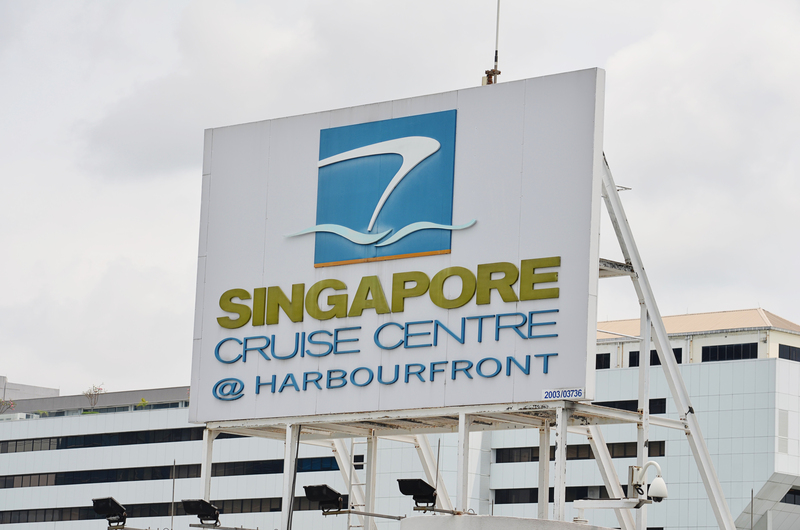 We landed in Singapore in the evening and headed straight to Singapore Harbourfront Cruise Centre. 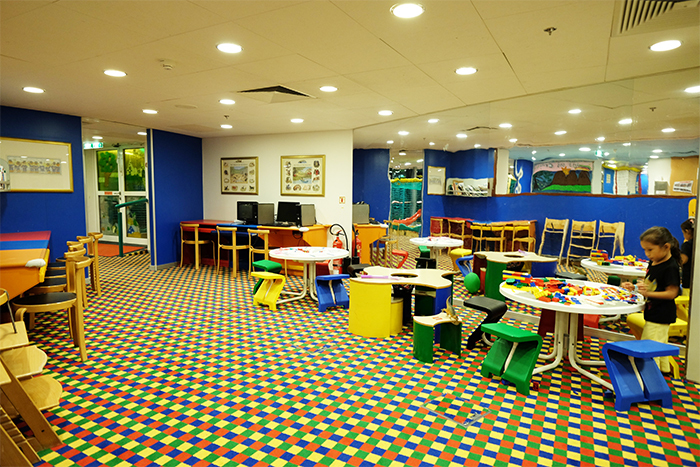 Its a 30 minutes drive from Changi airport. You need to be there at least 3 hours before the scheduled time considering the crowd and the lengthy clearance process. 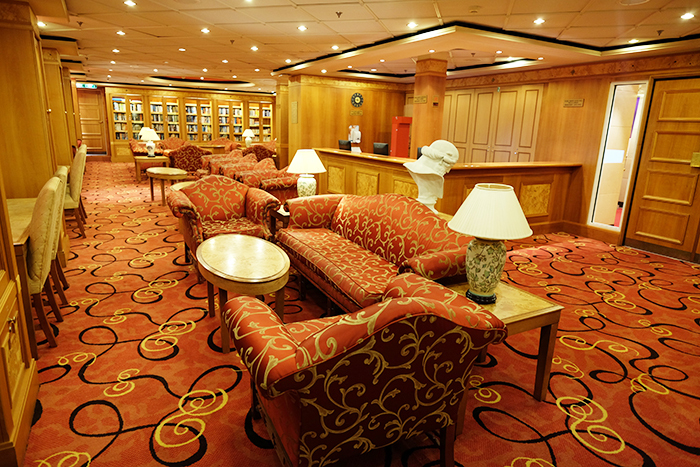 Ours was to disembark at 11.55 pm. 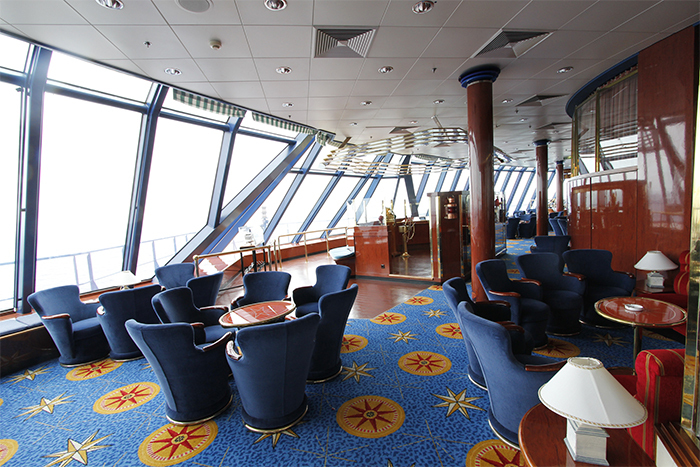 The place was flooded with cruise enthusiasts. A lot more than we’d imagined. 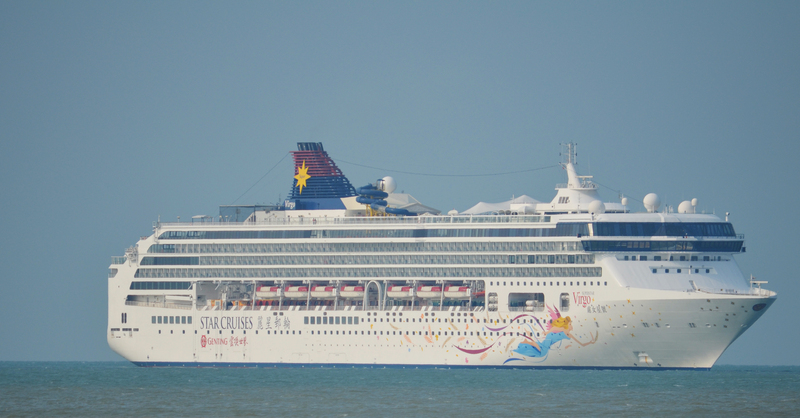 Superstar Virgo – The ship of my dreams. I took this pic when we were transferred to a small ferry for our Melaka excursion. 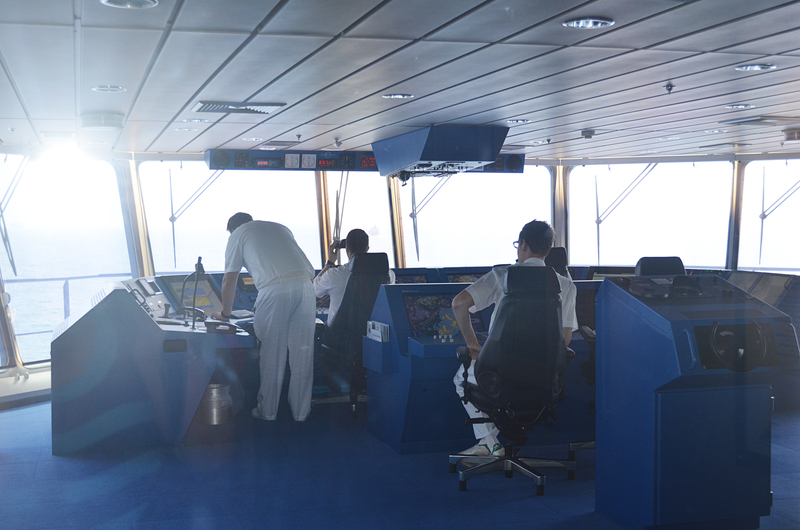 After clearing all the embarkation steps and mandates, we were escorted to our cabin. 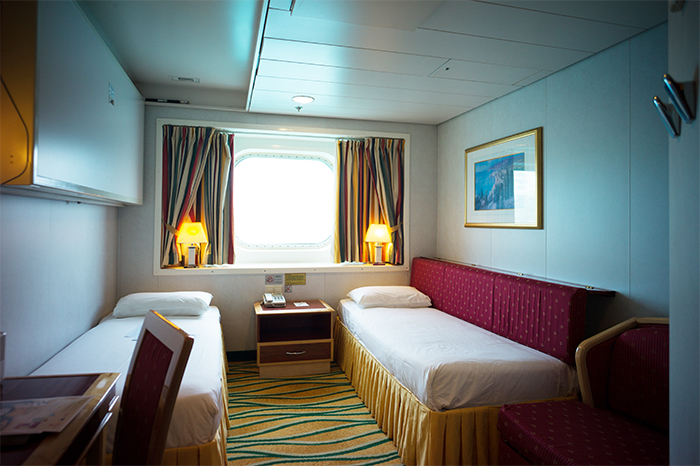 We had booked the Oceanview Stateroom with Window on Deck 9. It was a comfortable room with 2 parallel beds and one pull-over bed, a dressing table and toilet/bath, enough to accommodate 3 people. A goody bag of Chinese Tea was kept on the table before we entered. I’m always thrilled about the goodies, no matter whats there in it. 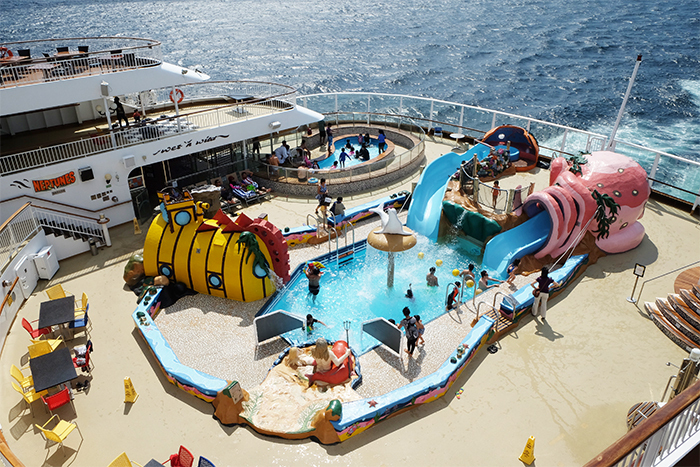 There’s an assortment of activities to explore on a Cruise. It was 12 am when the ship disembarked. Two nights and a half day was all that we had to explore the ship. 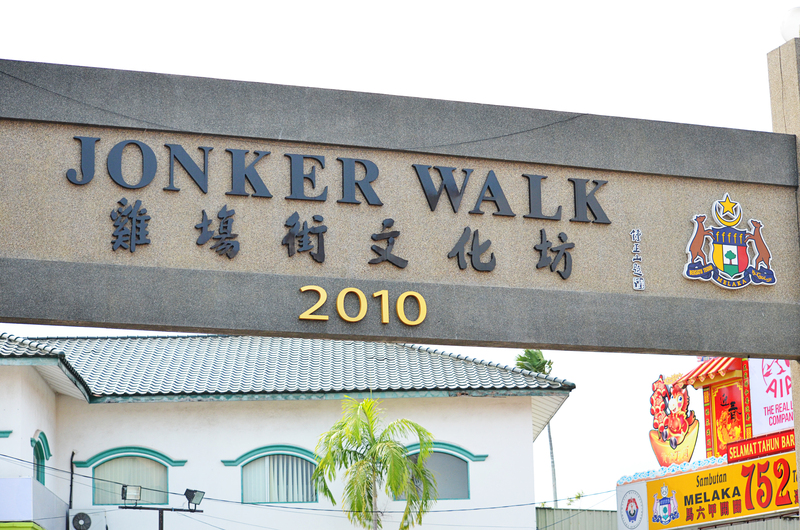 That’s because, we had opted for an excursion to Melaka, Malaysia the next day. I will first take you around the ship with me. 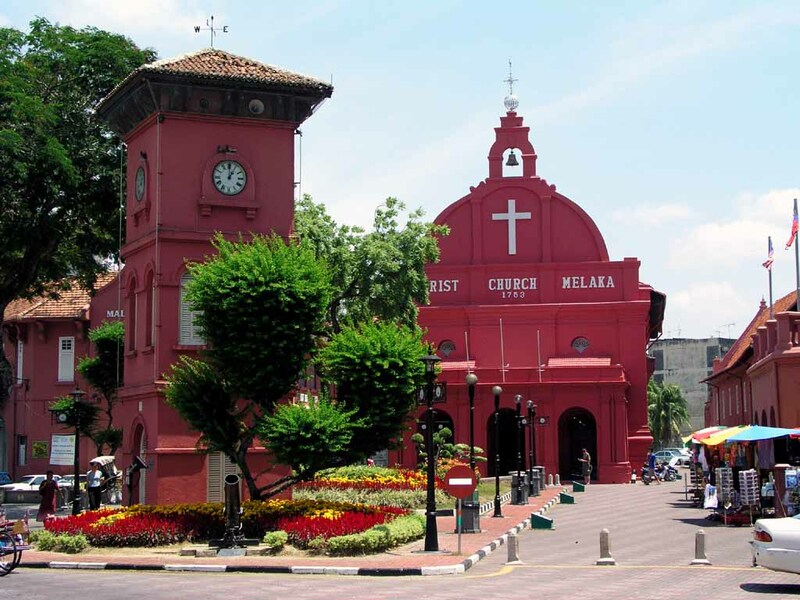 Will put in my Melaka Excursion later. 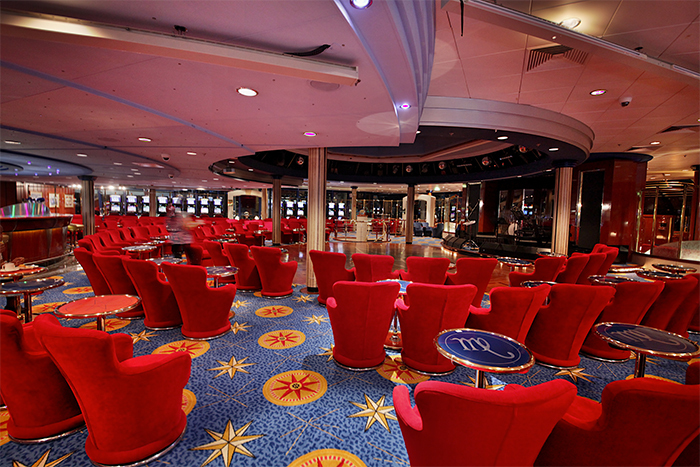 Tour de Virgo: This pic, though a bit blurry, will give you an idea of what every deck has to offer. The Grand Piazza – A grand spot for a great photo op. 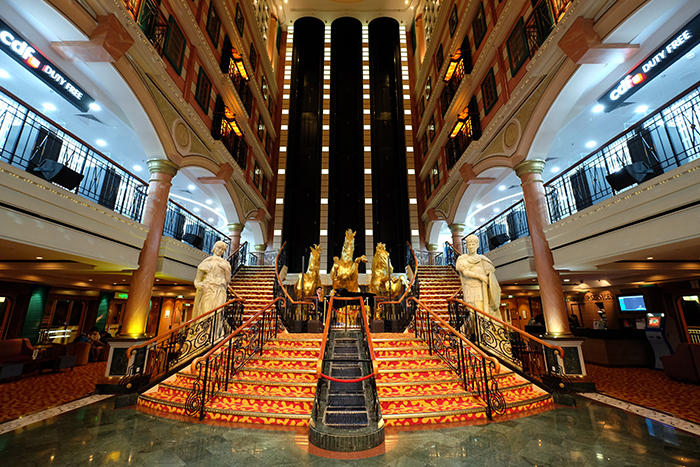 There cannot be a single passenger on the ship whose lenses mustn’t have captured these 3 royal golden horses. The Galaxy of Stars – It was amazing to see the gorgeous Chinese girls effortlessly croon our very own Bollywood numbers. Never knew Bollywood was such a hit in China and Singapore too. All was so very interactive. 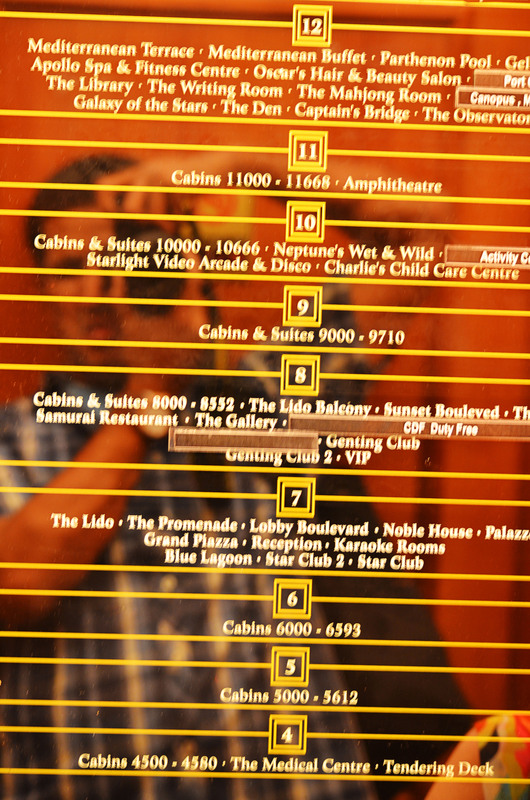 The Lido – The famous shows here are the Jewel of Atlantis, the Magic show, the Comedy show, etc. Show timings are fixed. You need to rush to grab a prominent front seat. 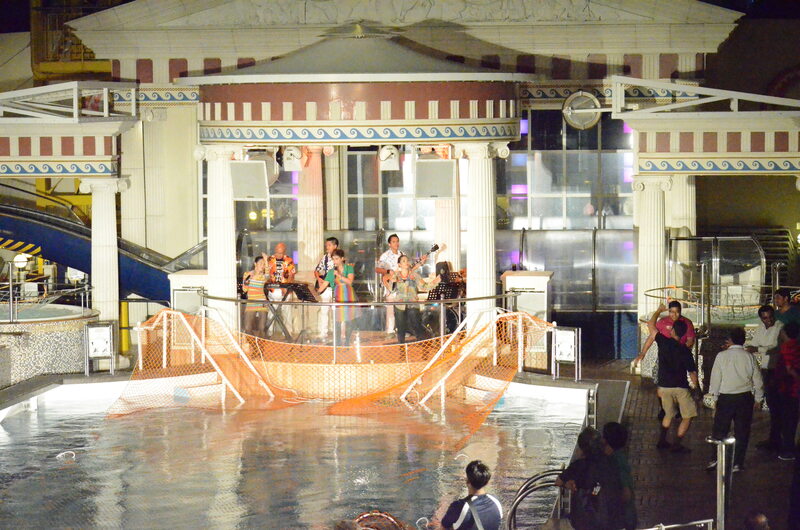 The Mediterranean Terrace – You can see a live band performing by the pool. 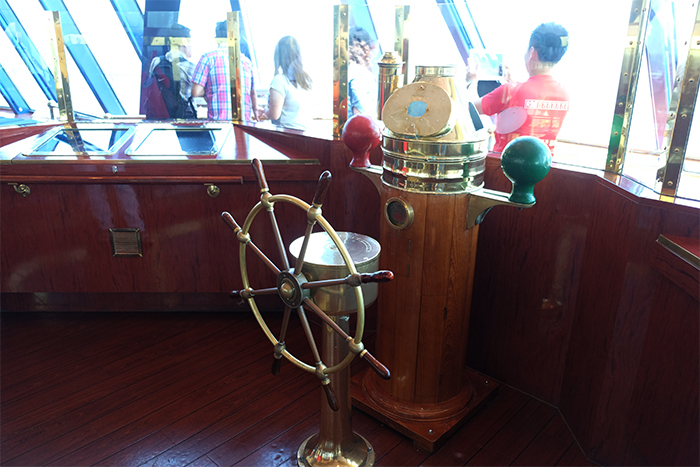 The Captain’s Gallery – stand behind this wheel and you are bound to get a feeling of controlling the ship… Just a feeling… a great spot for a memorable photo. 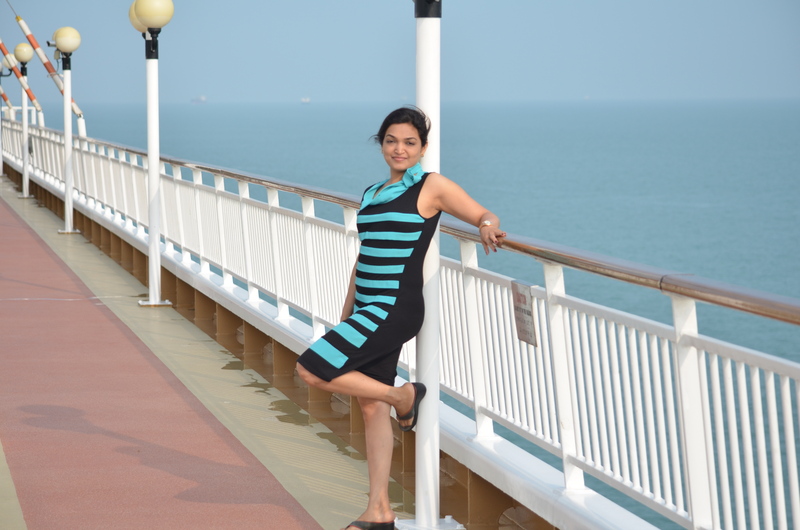 Or just stand by the railings gazing at the sparkling blue sea, sometimes calm, sometimes naughty, while its unruly waves hit the ship and then disappear. It may sound funny, but I did try my luck at spotting the dolphins, although I didn’t succeed. May be there weren’t any. 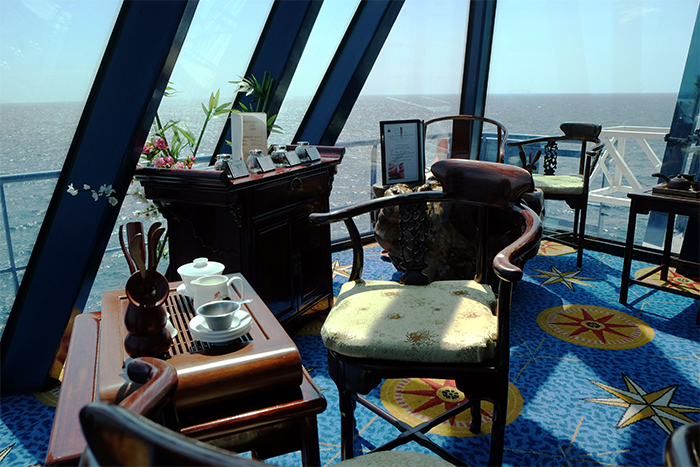 The View Point – Extreme end of the ship, reminiscent of the super-famous Titanic pose. 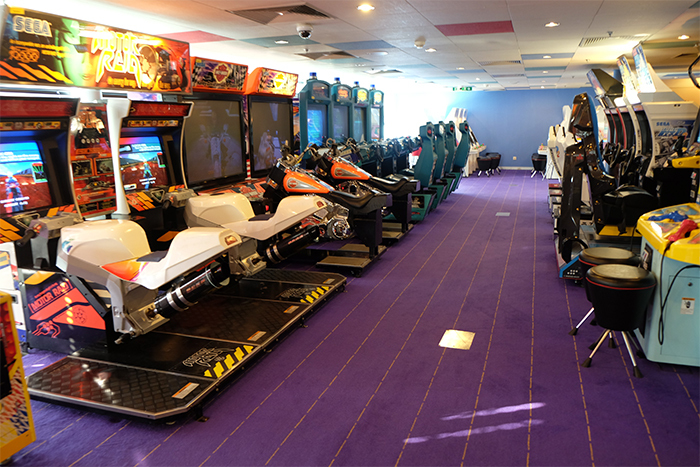 The Megaslide – only for the brave hearts. That’s because, the transparent part of the slide which curls, is out of the ship. So you can find yourself sliding down straight out of the ship. 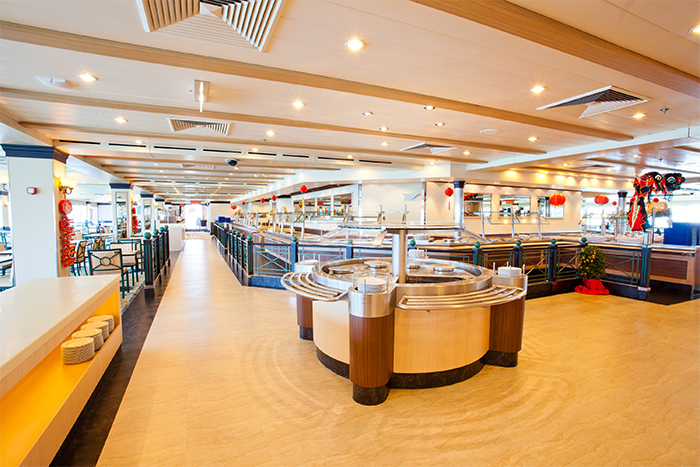 Mediterranean Buffet – There’s nothing like eating your first meal of the day, sitting besides a window that offers an unobstructed view of the sea. 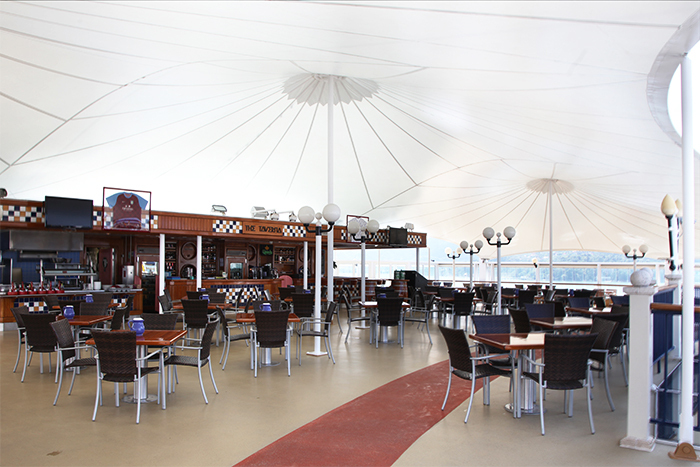 Bella Vista Restaurant – specialises in Italian cuisine this one. 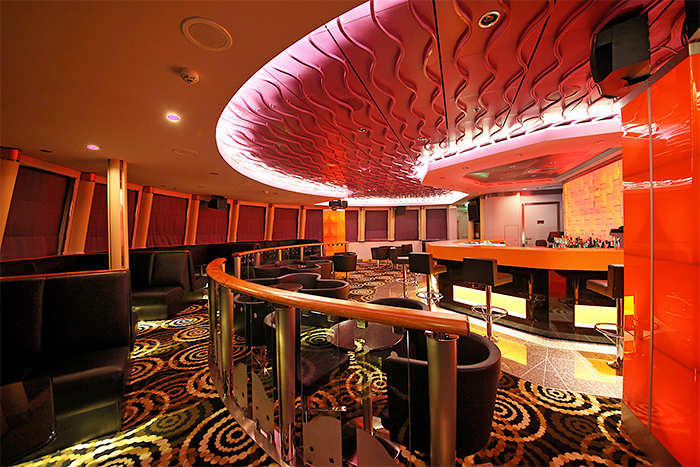 There are also others like the Taj, Blue Lagoon, etc. 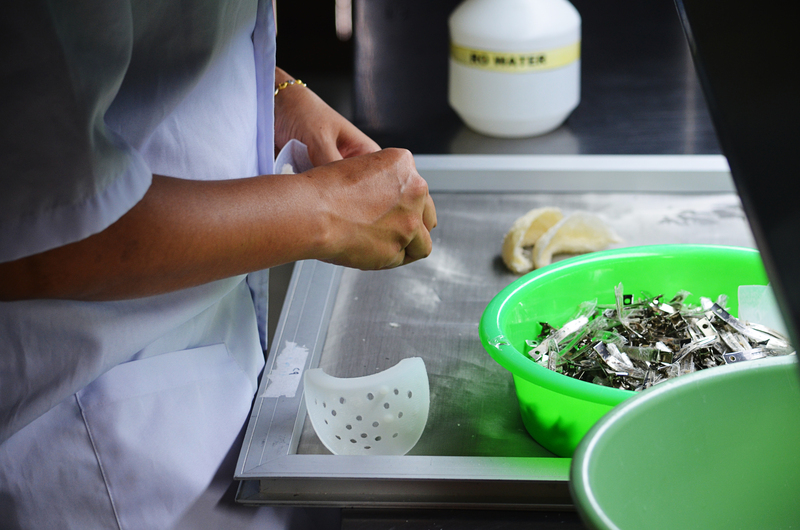 The Tea Corner – I knew nothing other than Barrista and Starbucks until I came to this place. 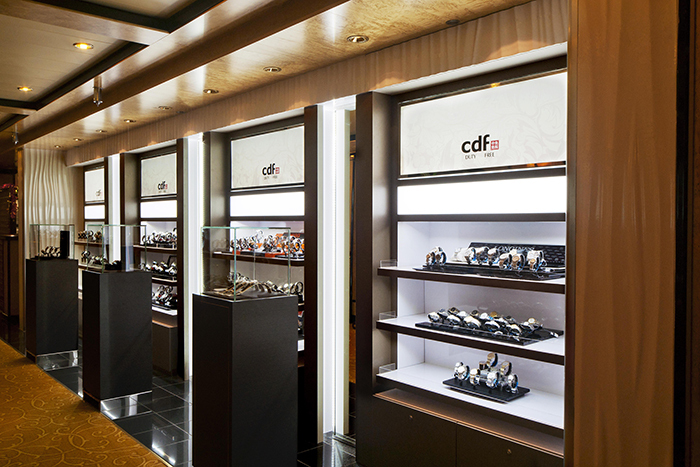 The Duty-free Shoppe – Over-priced stuff. Makes for a good memorabilia from the mighty Superstar Virgo. There’s a dedicated customer service desk at the Piazza which takes care of the excursion bookings and all the other customer related services. 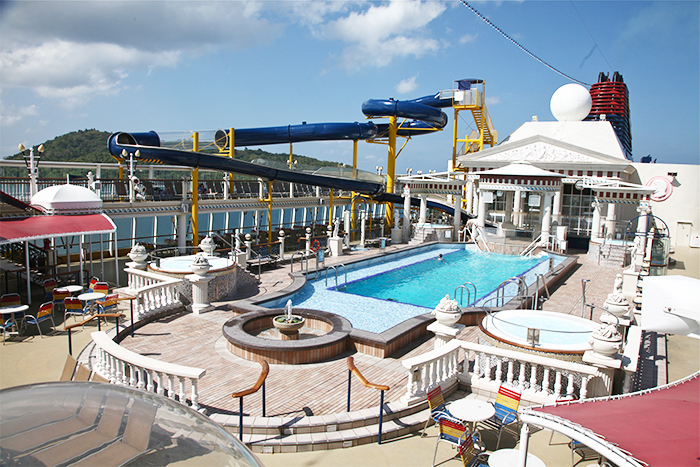 You need to book the excursion in advance, i.e., the night you embark the ship. 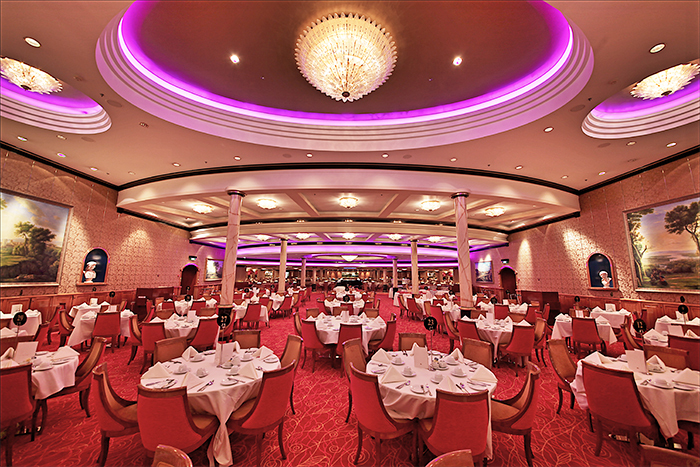 There’s an array of shore excursions to choose from. 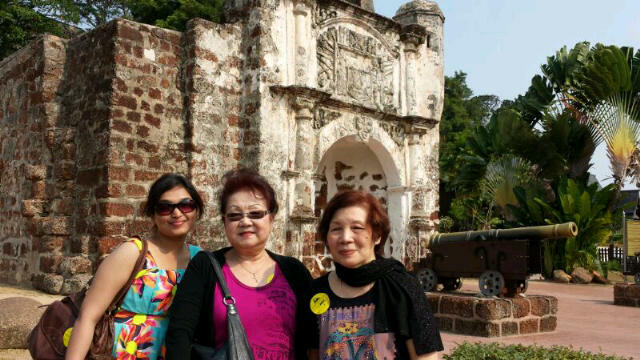 We rounded off on the Half Day Historical Tour of Melaka which also included lunch at a local Nyonya restaurant. We were asked to report at the Lido at 8.30 am sharp, which we did after hurrying up with the delicious breakfast spread. We were given stickers bearing our group number which we had to stick in a way they could be visible to our tour guide. There’s also a procedure with the documents which needs to be followed before proceeding with the excursion. From a big ship to a small one, we were transferred by a ferry to Melaka. Our Tour Guide – Mr. William was our tour guide for the day. Being 72 years old (or young) and a grandfather of 6, didn’t stop him from guiding, managing and keeping intact a group of 22 youngsters or may I say, bundles of energy. He was incredibly vivacious, loaded with knowledge about the place, true sense of belonging and so very enthused to impart all of it to us. I’m mentioning so much about him as I was completely in awe of him. I was all ears for each and every word he said. Yeah, and he’s also a huge storehouse of jokes…jokes for every occasion. 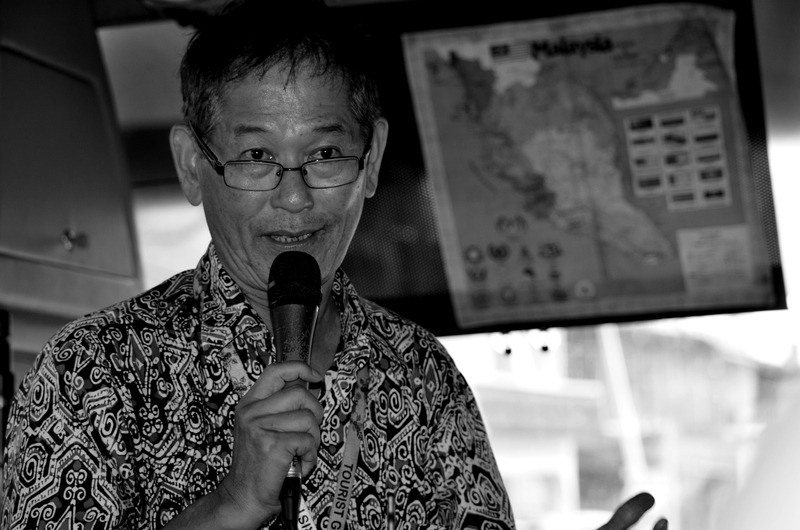 I did have a personal conversation with him over a bowl of Cendol (a local sweet delicacy, which I’ve described later), when he told us about his youth, his schooling and his grandchildren. Each time our group split for sight-seeing, that many times he would do a headcount…literally… count our heads 🙂 . Salute to Mr. William for being the person he is! Always smiling!T his pic is all that I have of him as a memory. 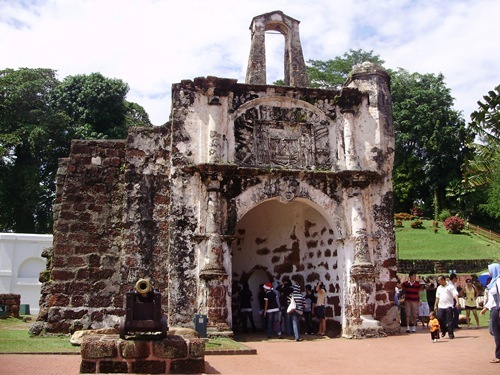 Porta de Santiago – is one of the four main gates of the A Famosa fortress, and is the best evidence of Portuguese occupation hundreds of years ago. 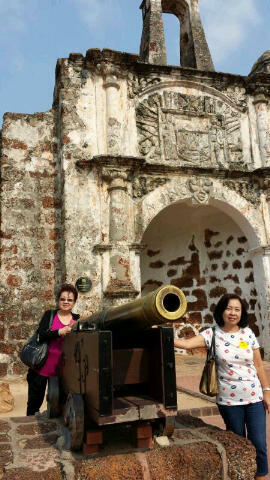 It was built by the Portuguese in 1511 under the command of Alfonso de Albuquerque. St Paul’s Church – the Portuguese built this church in 1521 and called it “Our Lady of the Hill.” It acquired its present name from the Dutch, who built a new Lutheran church down the hill, while St. Paul’s became a funereal ground and a white-washed navigational marker for passing ships. Stadthuys – a piece of artistry built circa 1650, with traces of Dutch masonry and carpentry. Find it in the walls, the doors and windows, the iron hinges and floral-engraved wooden ceiling. 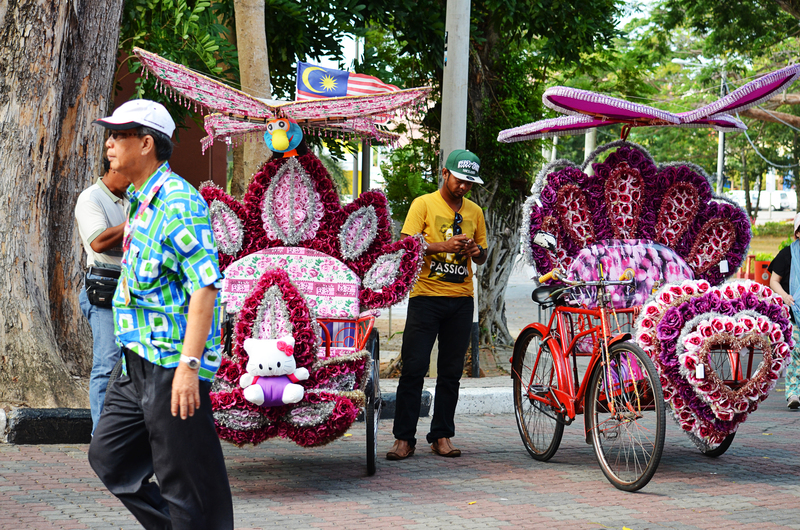 The Trishaws – The three-tire cycle-rickshaws all decked up, look like a festival of colours and cuteness. You can have a joy ride of 15 minutes, if its included in your excursion. 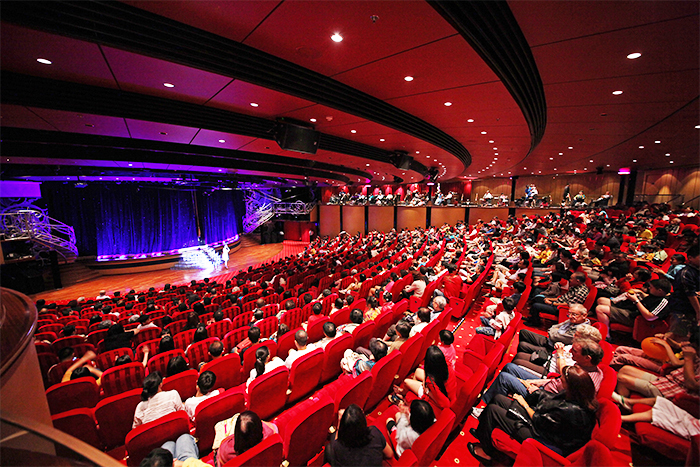 Cheng Ho Cultural Museum – It was built in the honor of a Chinese Ming Dynasty admiral called Cheng Ho or Zheng He. Cheng Ho was a famous Chinese explorer, who went to the Middle East, Africa and South East Asia between 1405 and 1433. 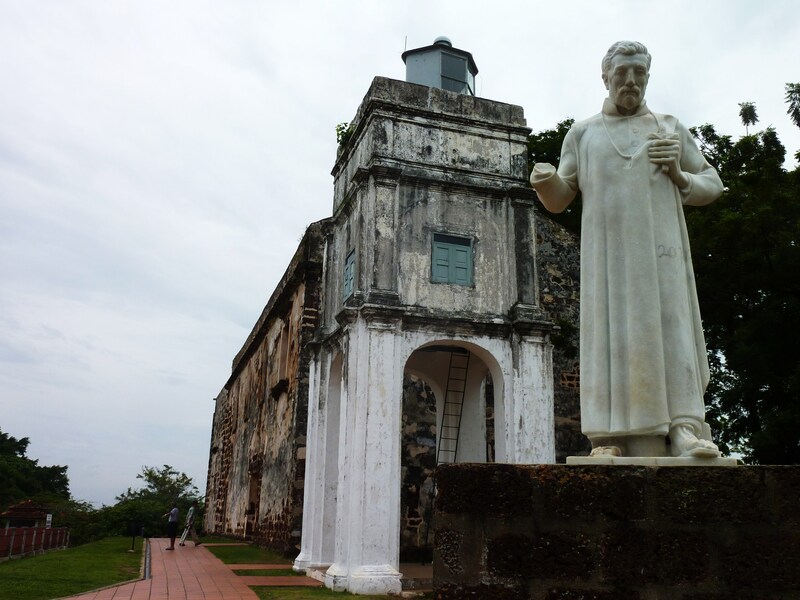 He is credited with the honor of discovering the Melaka Port for the Chinese. They have a high-octane 20 minutes slide presentation which takes you through his journey. 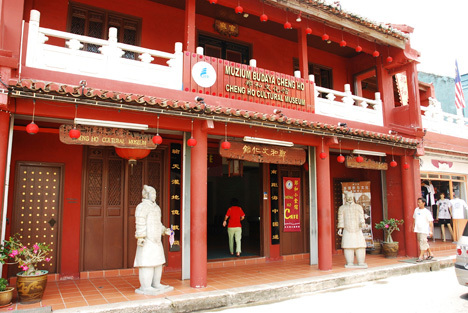 Jonker Bird House – This is the first and only walk through exhibit that comprises of heritage dating back to 300 years ago and the famous bird nest products. See for yourself and understand the nestling area and the process involved in the edible bird nests which are loaded with nutrition. Its an industry in itself. 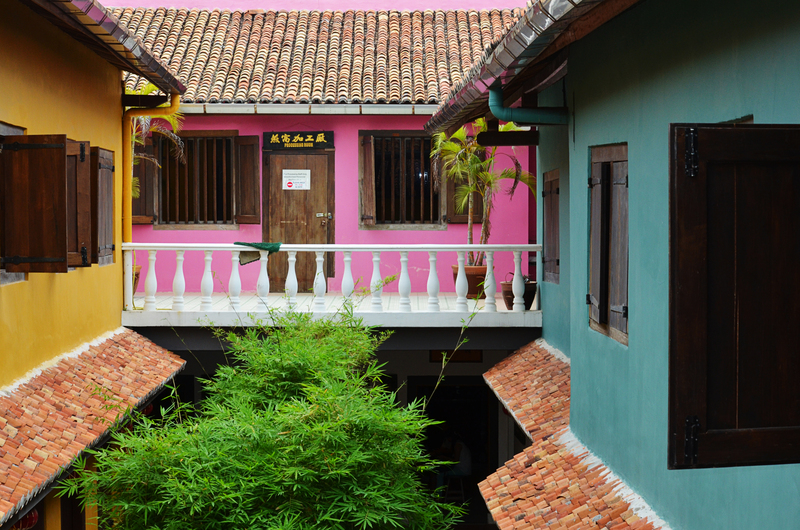 This house is declared as World Heritage Site by UNESCO. In the pic, the light-brown cone-like things are the bird nests. 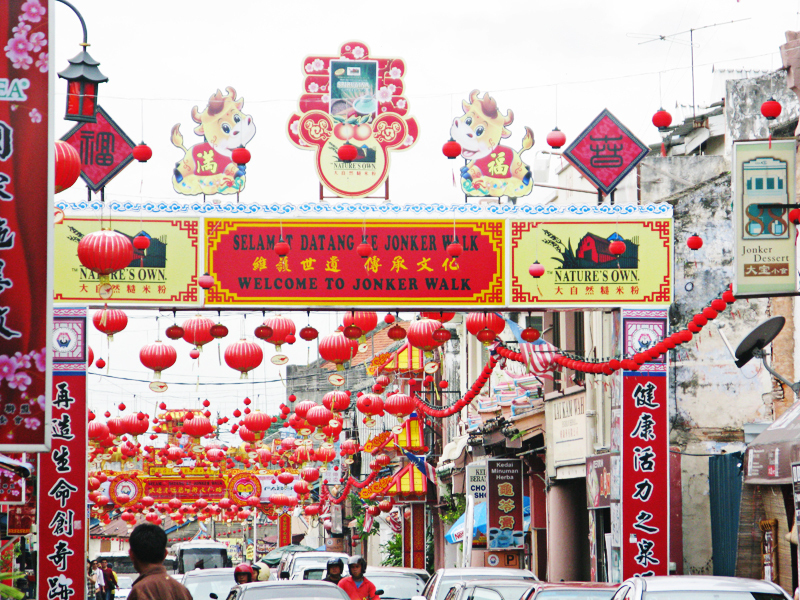 Jonker Street – was once renowned for its antique shops, however over the years it has turned to clothing and crafts outlets as well as restaurants. Cendol – Cendol is a refreshing Malaysian dessert. 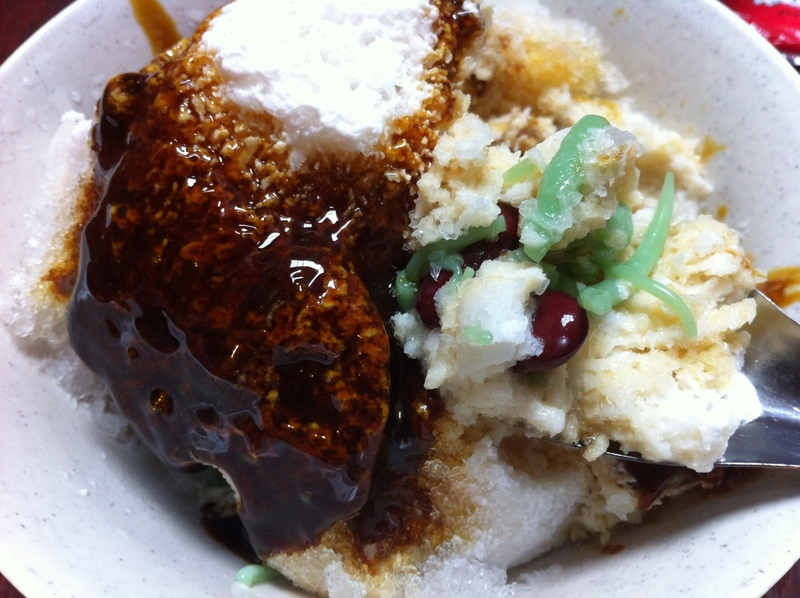 Made of shaved ice, coconut milk, coconut sugar, kidney beans and cendol, which is made out of flour. We met as strangers during our excursion. Who knew we would bond for life….